 Timaya – Ah Blem Blem. 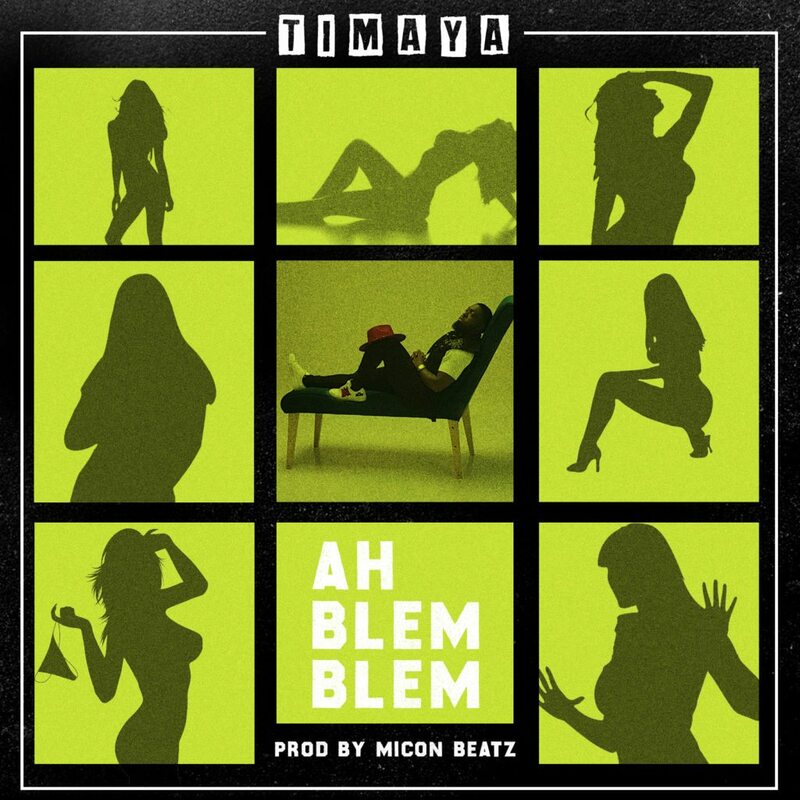 The Vibes Machine ‘Timaya’continues his trail of hit songs with this mid tempo track, titled ‘Ah Blem Blem’, produced by Micon Beatz. The song was mixed and mastered by Africa’s leading sound Engineer “Swaps“.